Singer Whitney McClain Releases New Holiday Track “Santa Don’t Cry This Christmas” – LISTEN! 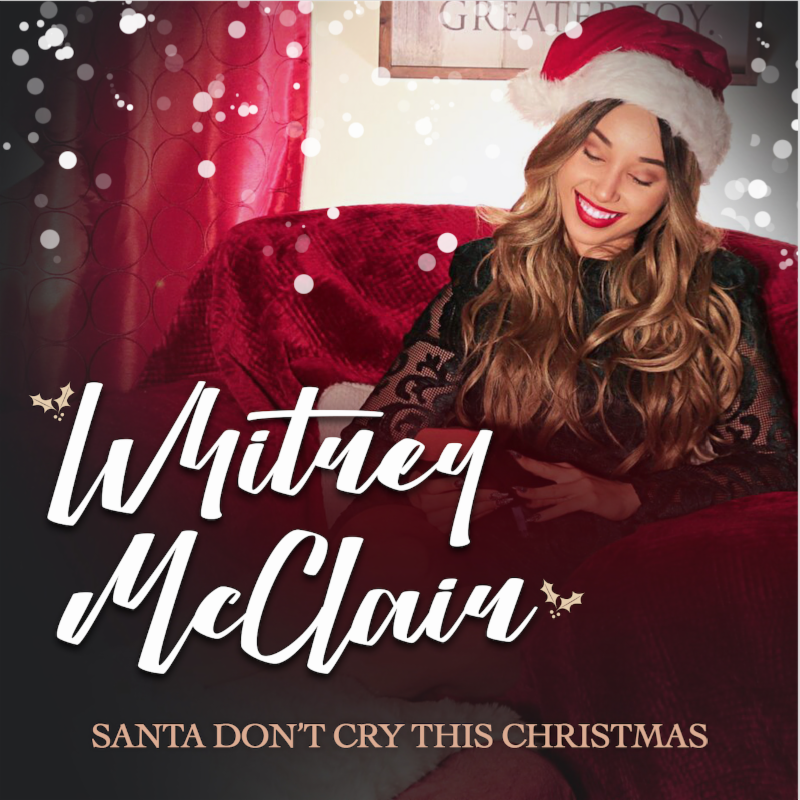 Los Angeles, CA, Friday, December 8, 2017 – R&B/Soul-Pop singer and songwriter Whitney McClain is giving the gift of song this holiday season, as she released her newly penned holiday single, “Santa Don’t Cry This Christmas,” today, Friday, December 8. Now based in Los Angeles, Whitney released her single “Cruise,” co-written with Marlon McClain II, Davi Jordan and Ralph Stacy, last month. The track will be featured on her forthcoming sophomore EP, due out in 2018 via Gold Dust LLC. In just over four weeks since its release, the single has already been spun on multiple radio stations including WCLK-FM (Atlanta, GA), WTCC-FM (Springfield, MA), KAZI-FM (Austin, TX), WHCR-FM (New York, NY), Starpoint Radio (UK), WPFW-FM (Washington, D.C.), and featured on multiple Spotify playlists. The video has received over 1.3M views since its release. For more info on Whitney McClain, please visit http://www.whitneymcclain.com/, or follow her on Facebook | Instagram | SoundCloud | Spotify | Twitter | YouTube.